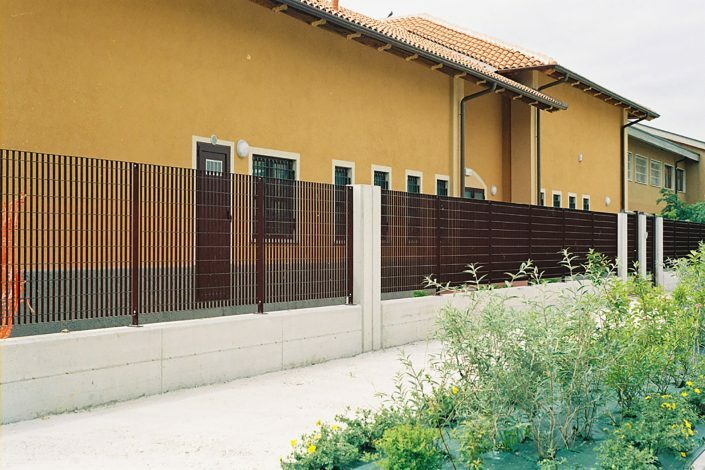 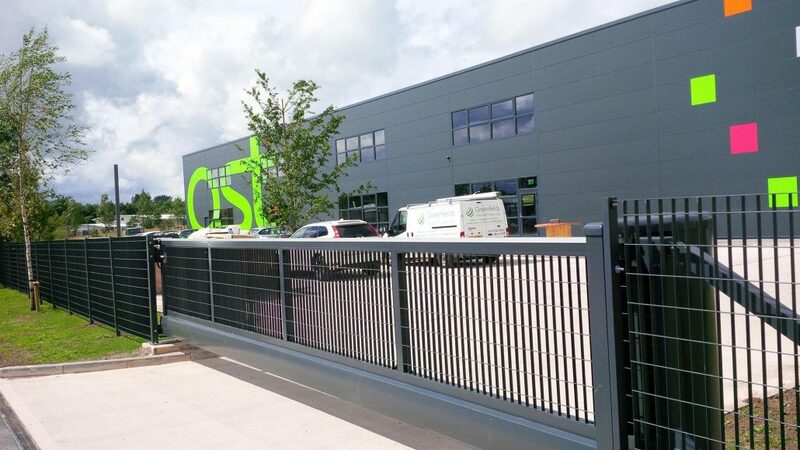 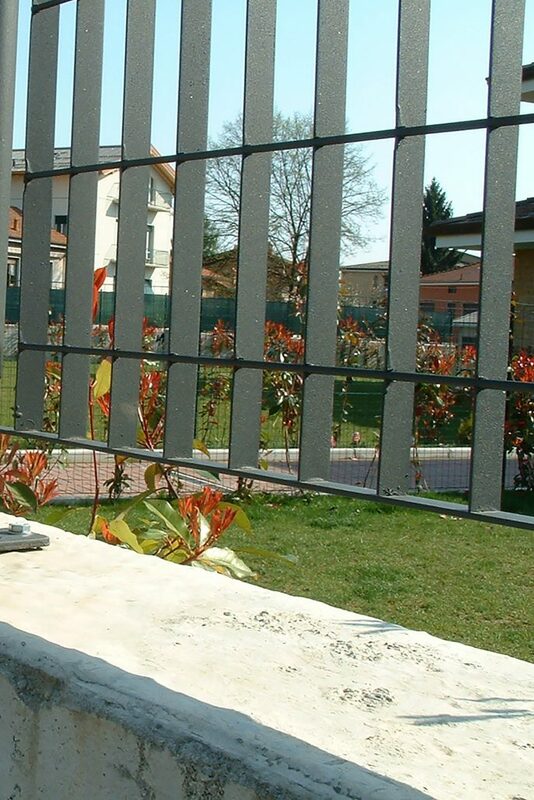 High quality railing fence systems like Secureogril™ rigid fencing, you can have a professional, contemporary boundary to your premises regardless of the age or style of your buildings. 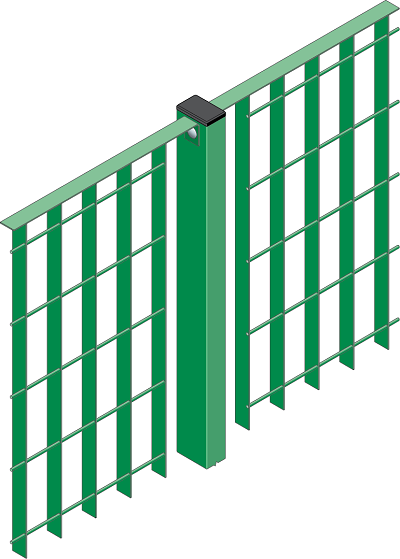 Secureogril™ is the most versatile railing fence product within our rigid fencing range, offering a modern feel together with a host of security features that makes it ideal for: hospitals, hi-tech commercial buildings, utility facilities, and modern industrial sites. 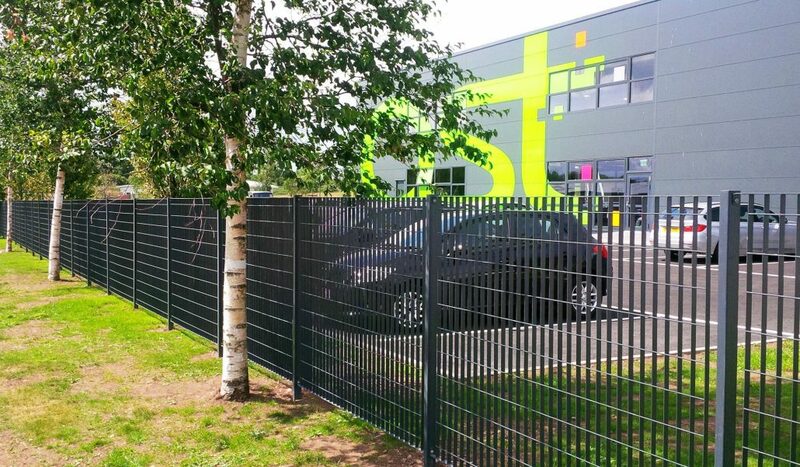 The hard wearing and heavy duty condensed mesh panels are difficult to cut through, and being hot dipped galvanised and polyester powder coated; including marine finish, it will stand up to the harshest environments. 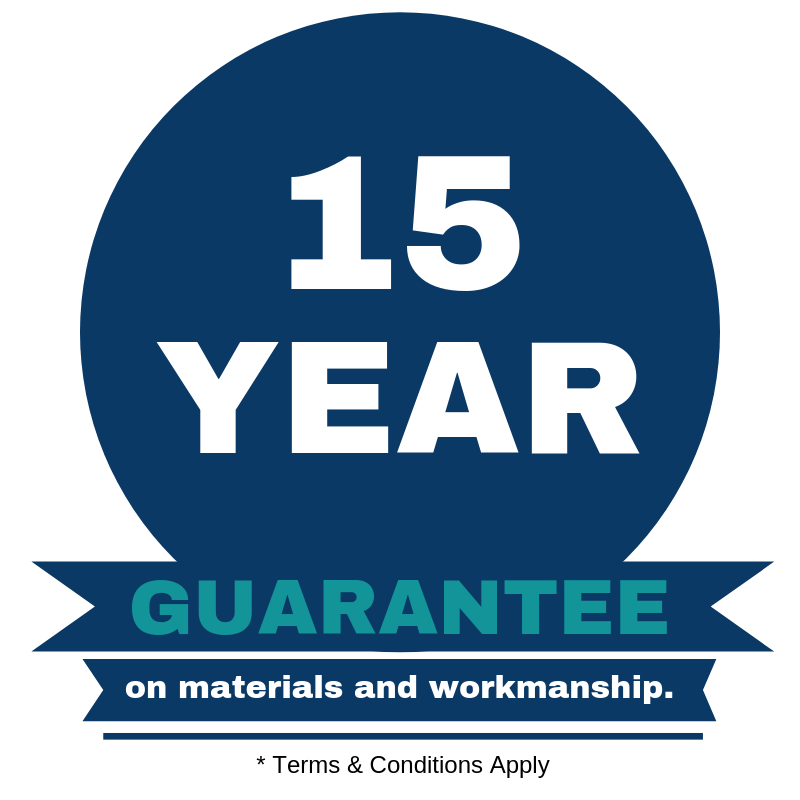 The flexibility of Secureogril™ means that it will slot in perfectly around any residential or commercial premises, and with a range of RAL colours to choose from, it’s highly customisable.